HAHAHHA! I love it. 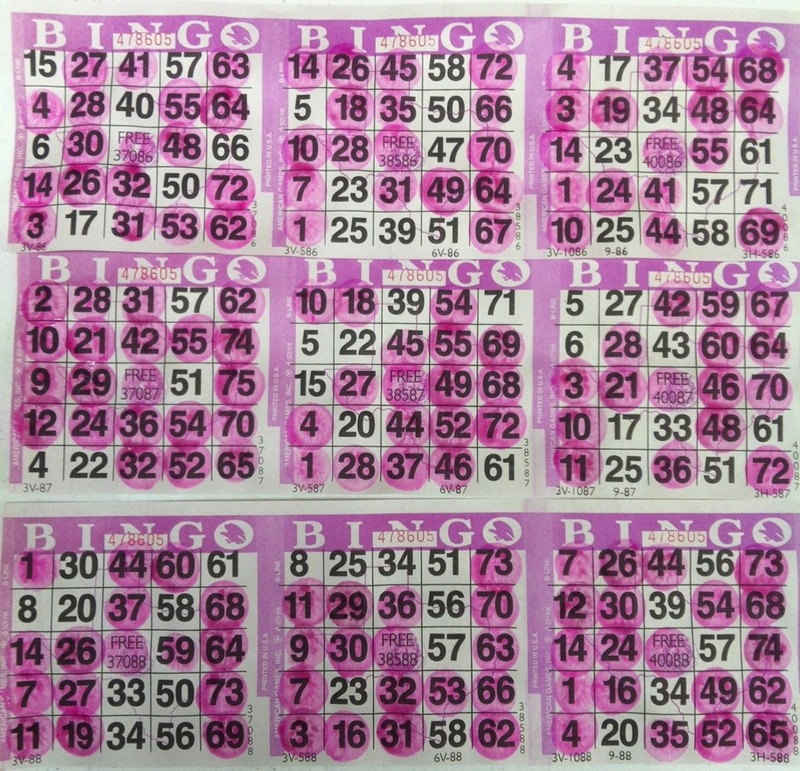 We used to play Bingo every Tuesday night my senior year of High School. We went to a little Catholic church hall in New Braunfels where they had fabulous homemade tostadas. My favorite dabber was teal, and it was SO fun.